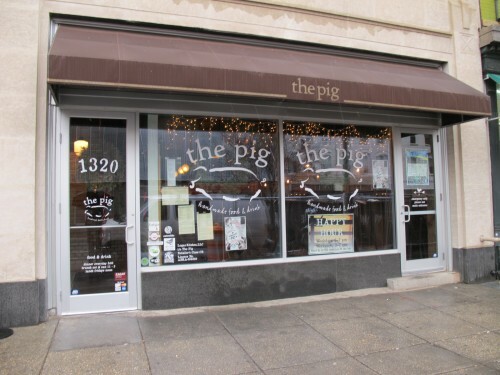 We serve handcrafted food & drink, pork centric and respect the whole animal. We are local and seasonal and feature vegetables from our farm in La Plata MD. Our plates are designed for sharing and are inspired by rustic dishes from around the world. We create unique cocktails and offer American craft beers and eco-friendly wines. We strive to challenge and comfort you.